California is fighting air pollution and bringing clean energy to all. And your community is part of it. Real Californians are benefiting from our state’s clean energy economy, which is saving them money and bringing clean air and good jobs to communities across our state. Something amazing is happening in California. 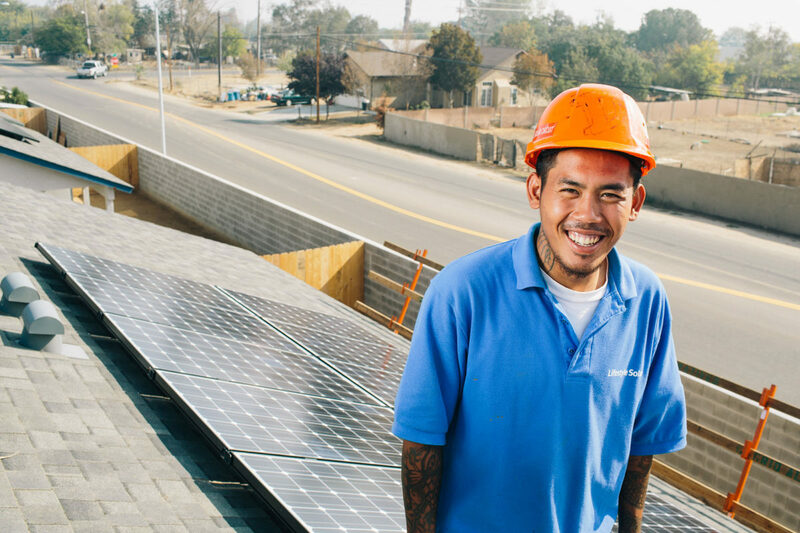 Learn about UpLift California and the laws that make all this progress possible.